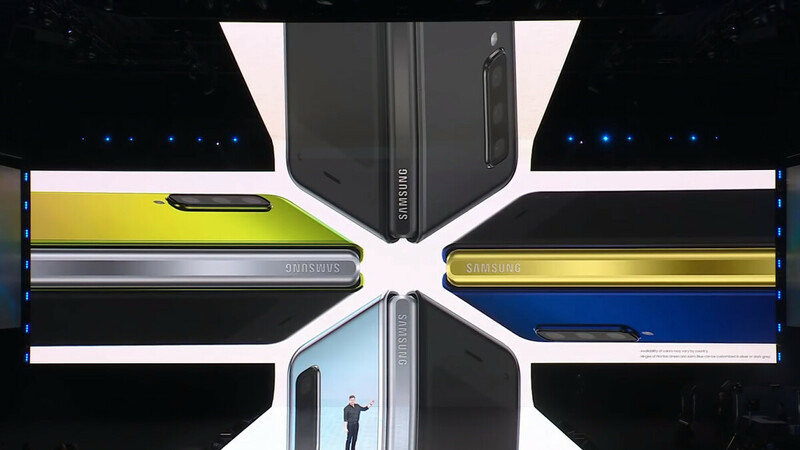 Watch our essentials-only 12-minute version of Samsung's Unpacked event here! Samsung’s first Unpacked event for 2019 had something for everyone! First, we got a foldable uber smartphone for businessmen in the form of the Galaxy Fold. Then the S10 flagships themselves, including their smaller, flat-screened sibling, the Galaxy S10e and completing the lineup was the massive Galaxy S10 5G with its impressive 6.7-inch display. At the end, Samsung sprinkled on top a few wearables: the Galaxy Buds and their case, which can be charged on the back of your new Galaxy S10, followed by the Galaxy Watch Active, a budget-oriented smartwatch for the sporty type, and a more simplistic activity tracker called Galaxy Fit. If you missed the live stream of the event and can’t be bothered to watch the full recording, we have exactly what you need! Quickly catch up and see the aforementioned devices in action by watching our 12-minute cut of the most important parts of the Unpacked event. After that, you can check our first hands-on impressions of the Galaxy S10 and S10+, the S10e or the mighty S10 5G. There’s no better time to be bored at work! Plenty more will be coming in the next few days when the Mobile World Congress unleashes a wave of new smartphones and other gadgets, stay tuned!